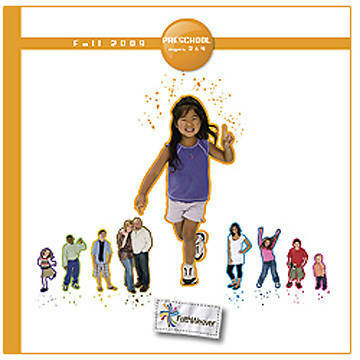 These CDs help you lead memorable moments in your FaithWeaver lesson. They include songs and sound effects. One CD is included in each FaithWeaver Teacher Pack - purchase extras to simplify team teaching!